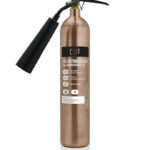 If you’re looking for fire safety equipment that goes the extra mile, the Contempo range from Commander has it covered. 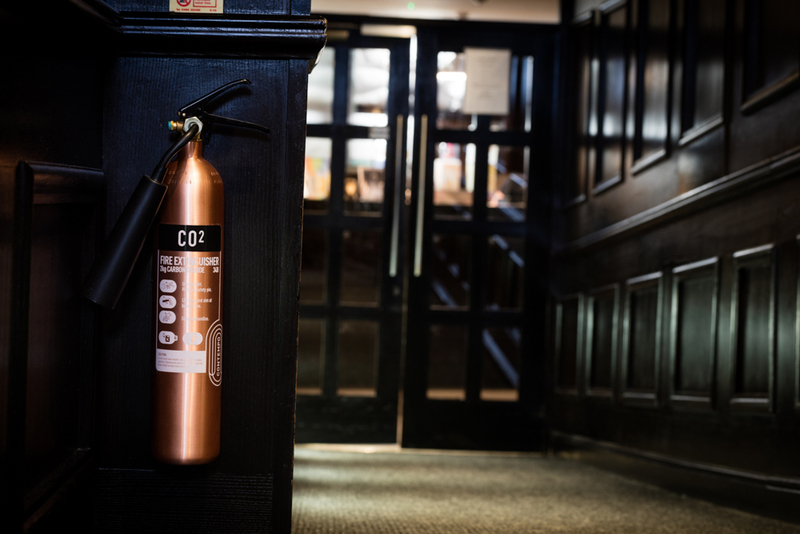 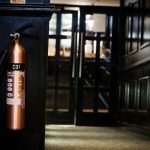 It’s home to our usual high-performing fire extinguishers – in a luxury finish. 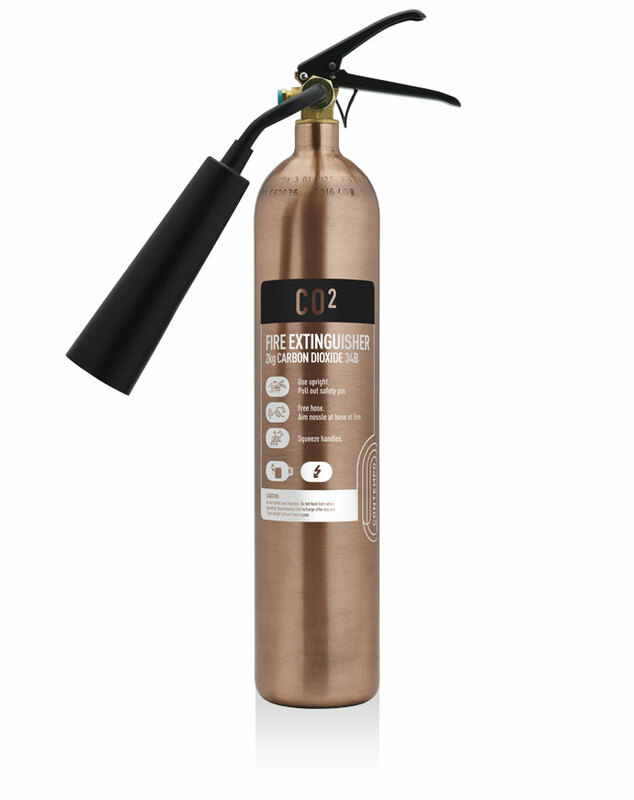 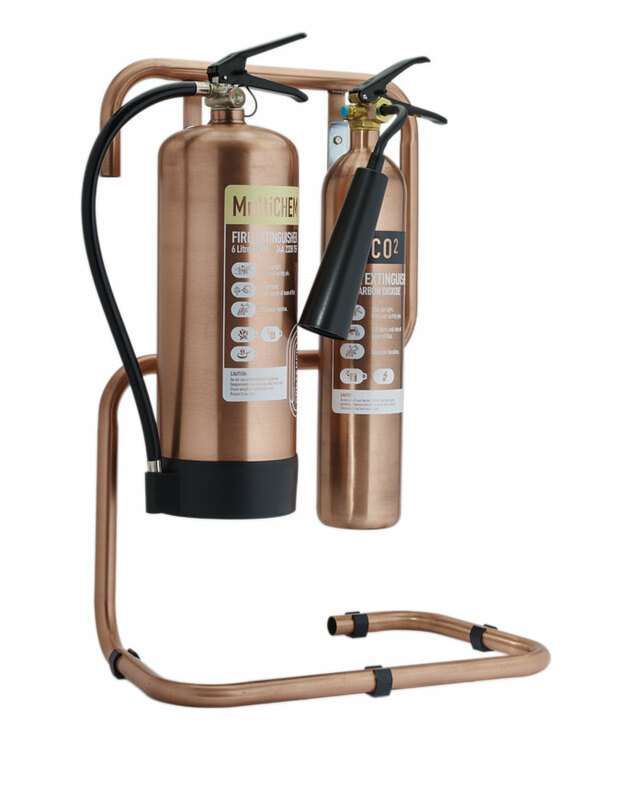 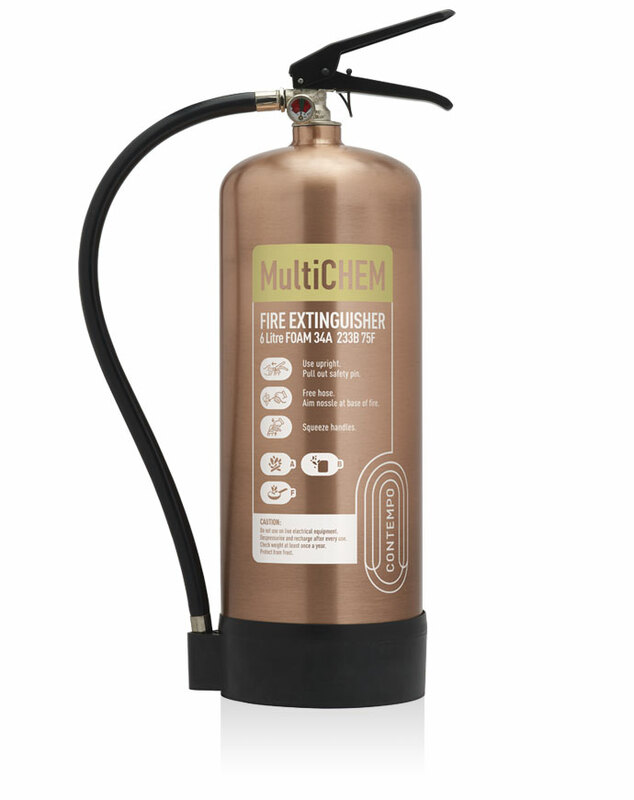 Choose this 2kg CO2 extinguisher for areas that may be at risk from Class B fires (where flammable liquids are the source) or for electrical fire risks. 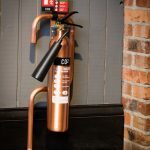 But let it take pride of place thanks to its stunning copper finish. 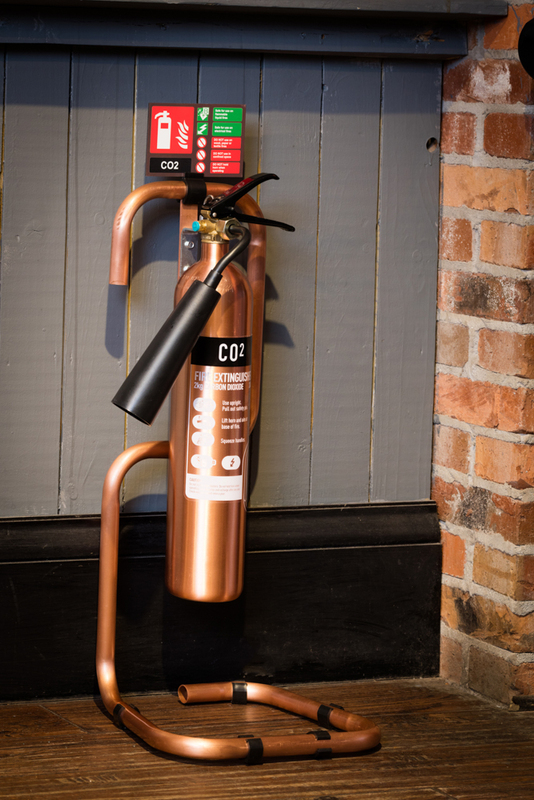 Complete the look with the range’s matching brushed antique copper tubular stands and ID signs. It has a 34B fire rating.